NEVER MISS ANOTHER GOOD FOOD EVENT! Foodstand, a community designed to keep people “in the know” about the good food movement, now gives you the best food events online, on app and in your inbox—curated by their community. 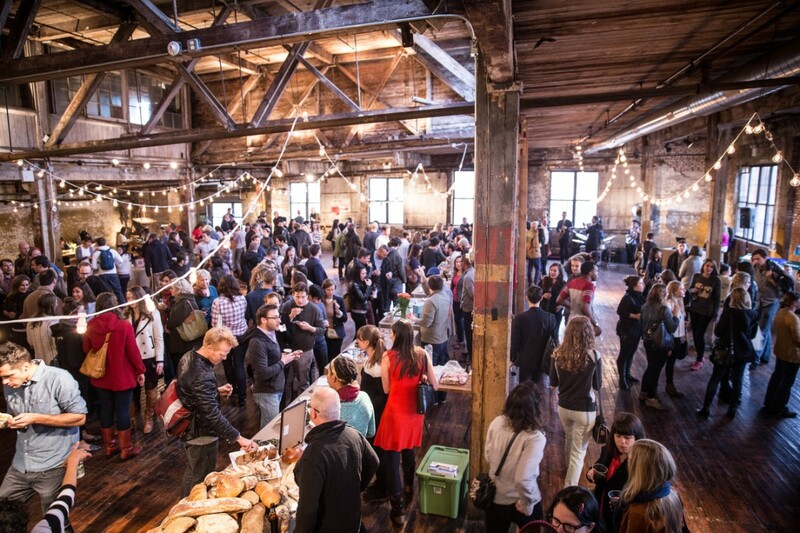 In a city like New York, there is never a shortage of food events or openings. In the last decade alone, new restaurant, bar and cafe openings in New York City have risen more than 27 percent. Foodstand, which produces some of their own events—from the Good Food Spotlight for entrepreneurs to their upcoming Food Book & Film Club, saw the value that people were getting during their in-person events. Randy Rodriguez of @cabalitonyc connected with Jimmy Carbone @jimmycarbone of Jimmy’s No. 43 at one of Foodstand and Slow Money’s Good Food Spotlight events and pretty shortly afterwards was doing a pop-up for his pupusas in Jimmy’s space. Six months later, Randy opened one of the first El Salvadorian restaurants in New York. This was reinforced after hearing from Foodstand subscribers that the Top 10 Best Food Events that are curated by Foodstand and delivered to their inbox every week, were invaluable. “I often work 6 days a week and don’t get home until late at night. It’s challenging to keep up with everything that’s happening,” Chef Flo @servemenow, shared. Butter Believe It! 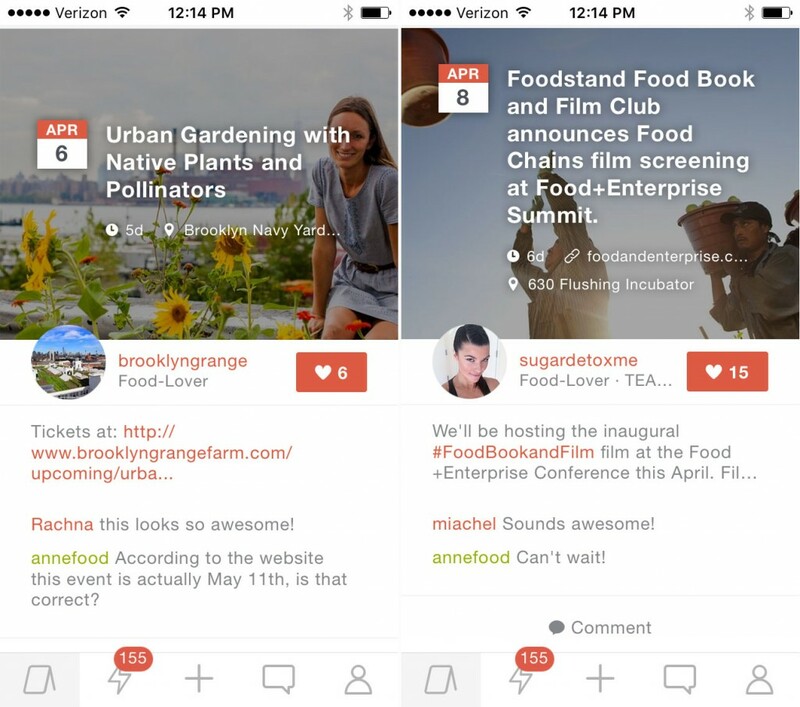 Now local farmers and foodmakers can include their events on Foodstand’s app and community calendar. 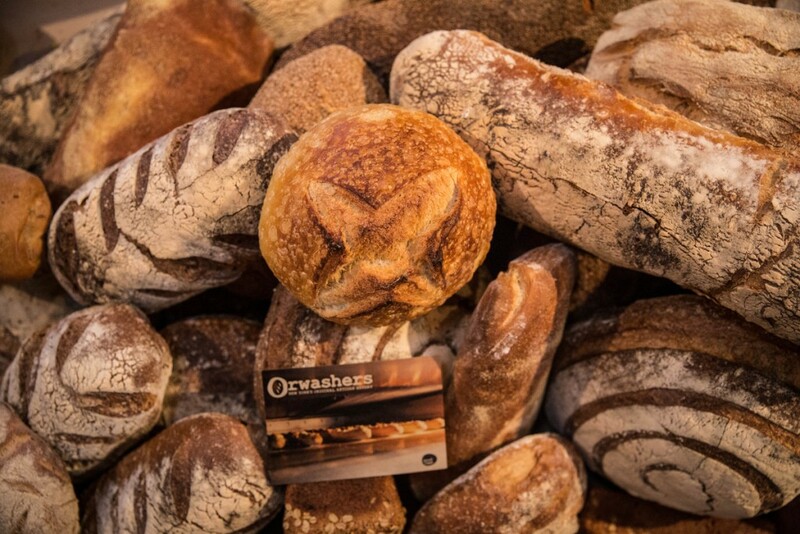 Photo of Orwashers Bread. Anyone in the Foodstand community can post their own events with location, event date and time, and RSVP link via the Foodstand app, which is available as a free download for iPhone. (Android releases in late April 2016). Events automatically are updated on Foodstand’s community calendar online as well, and the best events are shared in a weekly email. Want to post an event in the app? Here’s how to do it in 5 easy steps! Provide location, start date, end date, and photo, where needed. BONUS: Automatically share across all of your social media feeds from the app! Want to “stay in the know” about event happenings in your neighborhood or include some of your own? Download the Foodstand app, sign up to the newsletter, or check out the website. Big News: Foodstand is now a part of Diet ID! You can’t outrun a bad diet.